Traveling is something magnificent which makes you feel gratitude for each existing day. it is to be far from daily life and to place yourself into new place which brings you new experience. We would like to make each guest to enjoy his/her travel with us. 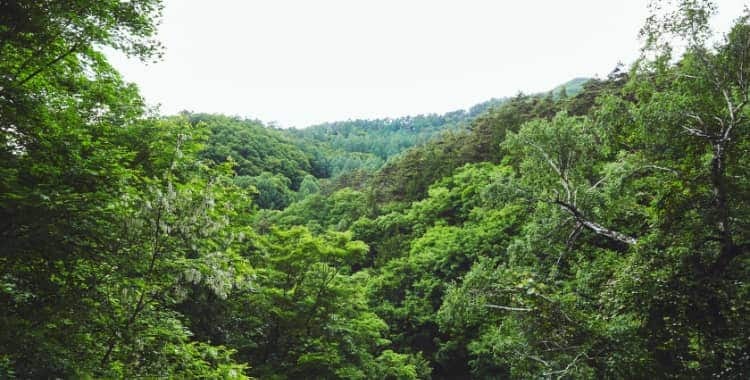 This is Tateshina Shinyu Onsen`s policy. 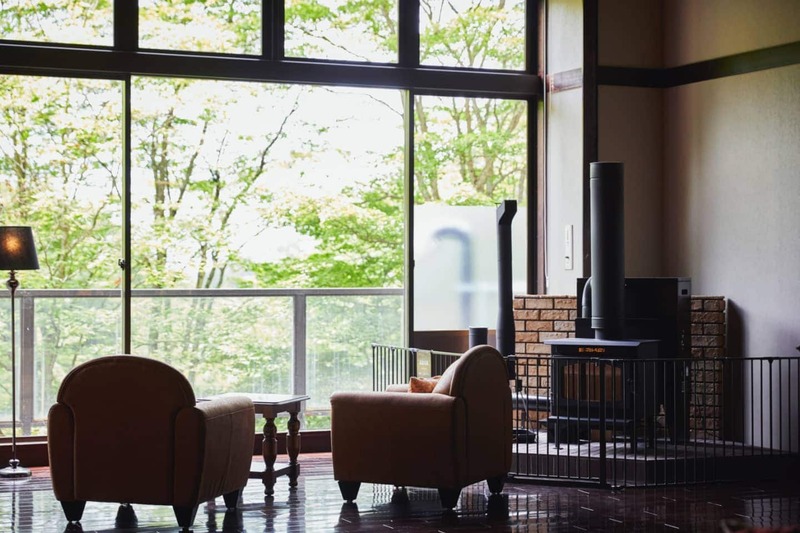 In order to make satisfied the stay with Tateshina Shinyu Onsen, we will do all our best endeavours and service for different guests such as senior guests, handicapped guests and guests with small kids. There is rental wheelchair at the hotel. 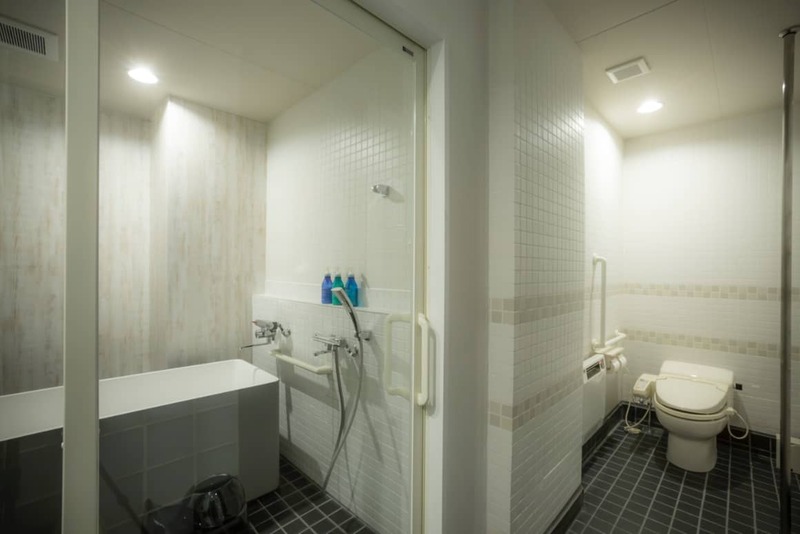 After renewal of April 2018, there is two rooms where it is possible to move with wheelchair along the room (toilet, bath). Handrails are installed at the toilet and bath, it might not as in nursing house however possible to hold while sitting and standing. 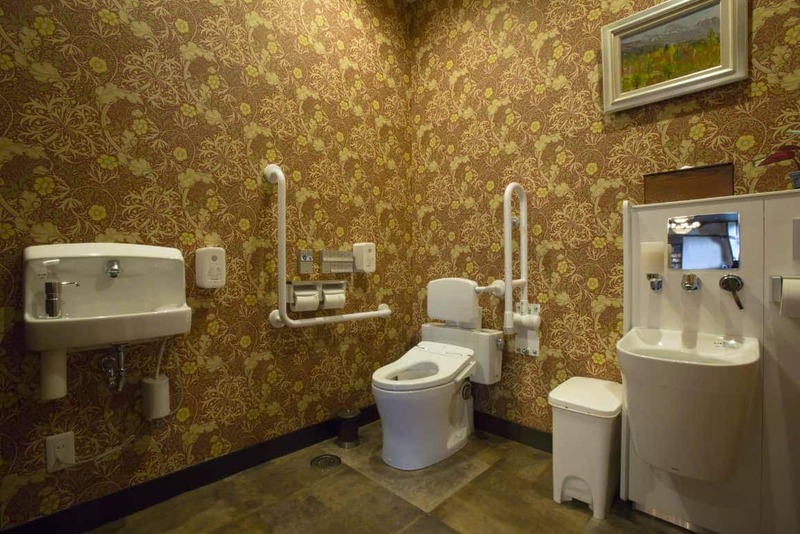 There is wide rest room in 1st floor lobby, that possible to use for guests with ostomate and wheelchair. We prepare a special equipment called “Tachappu”, for the guests, not using wheelchairs, having difficulties with moving from the bed and futon. If it is necessary, please inform us while making a reservation, as the number is limited. If there is any request regarding the meal, such as allergy, have difficulty with biting, eating and drinking, feel free to contact us. 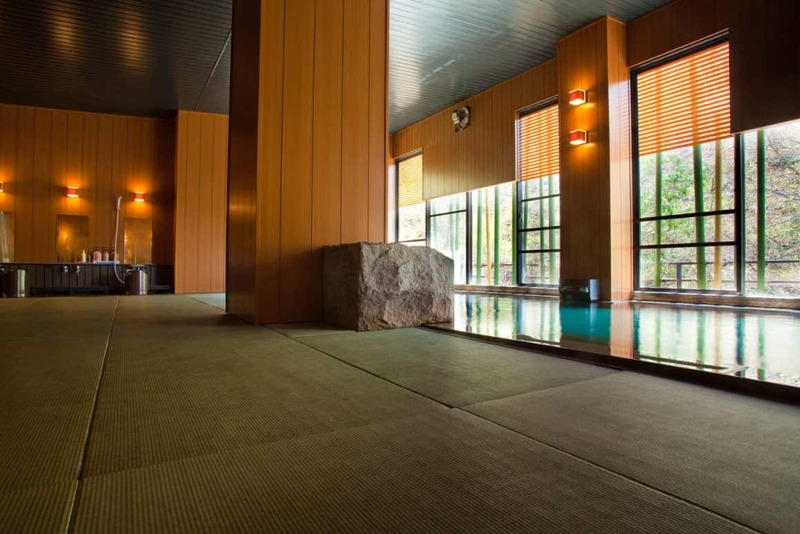 In our public bath, Shinyu Onsen uses special tatami with antibacterial trait. 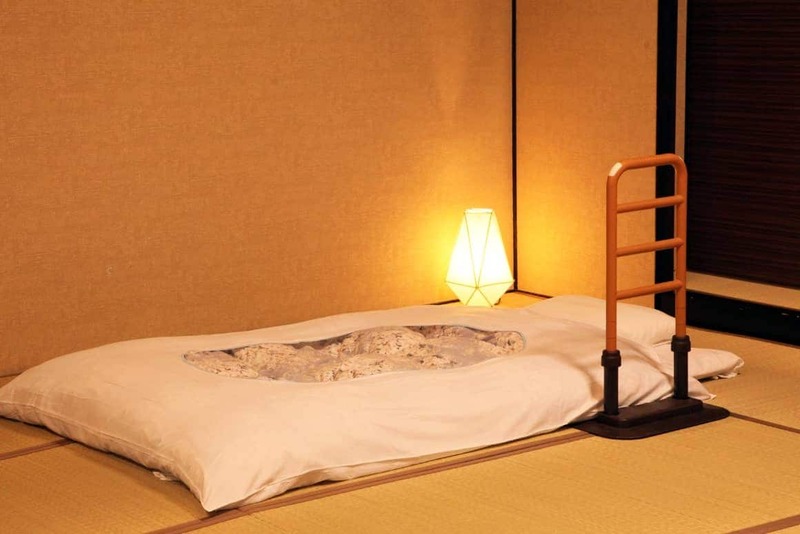 Tatami bath is safe, non-slip and soft and admired by most guests. Hotel is located on mountain ravine. It takes 20 mins to General Hospital by car, Ambulance arrival is 15 mins. Reseption is open for 24 hours, if there is any worries during your stay, please let us know. 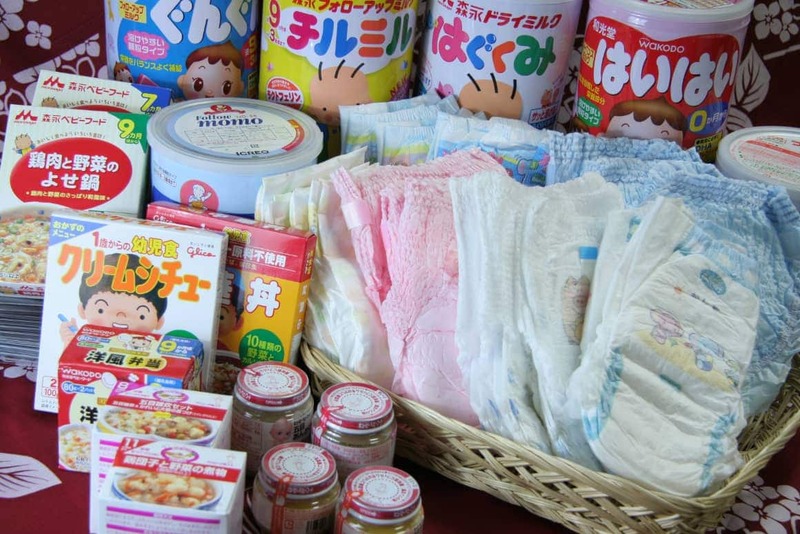 Diapers, babby food (possible to change content depending on allery), milk (several types), baby bed (private hotspring) are prepared for the guests with small kid, in a day till three families. There are three private dining rooms installed with sound isolated system. 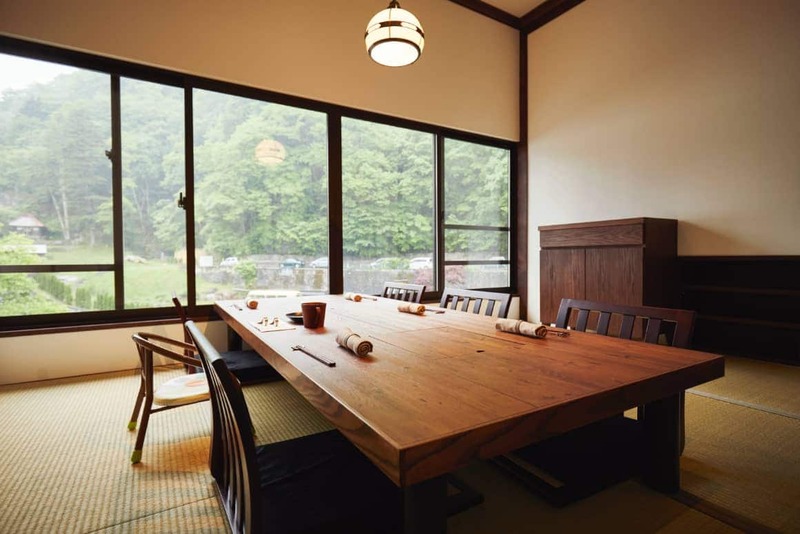 During the meal, guests can use baby chair or tatame for lying down. it is possible to enjoy by no any hesitation. For the kind fathers and family members, if you would like to make a present to the mothers who want to go traveling but always hesitate with small baby and care about babby meal, goods, can visit us without any supplies. For the detailed information, please inform us while making a reservation. Have a relaxing time with us.